It has been a real pleasure to chat with Caitlin Dempsey at GIS Lounge about open source GIS and how I got hooked on QGIS. 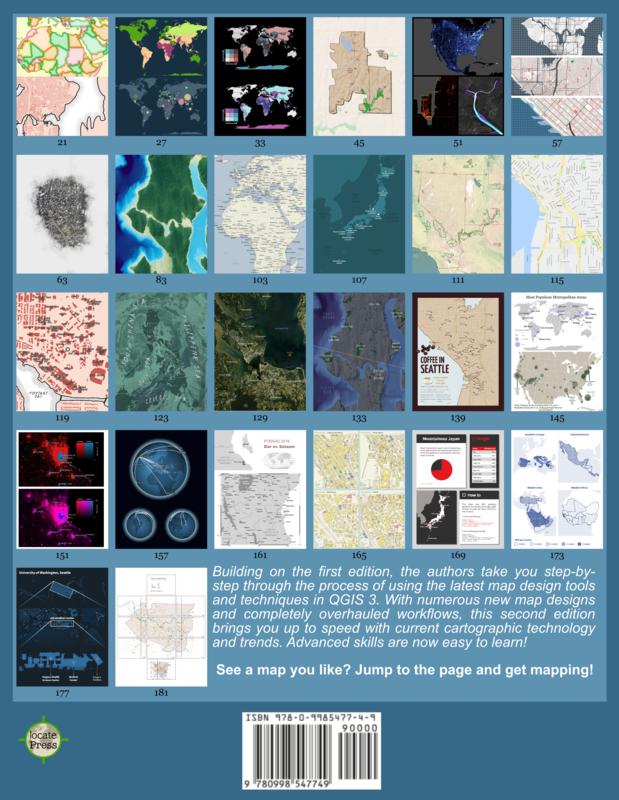 In related news: It’s great to see the many great and creative contributions to the QGIS Map Showcase on Flickr! If you have some maps you are proud of, please share them with the community. 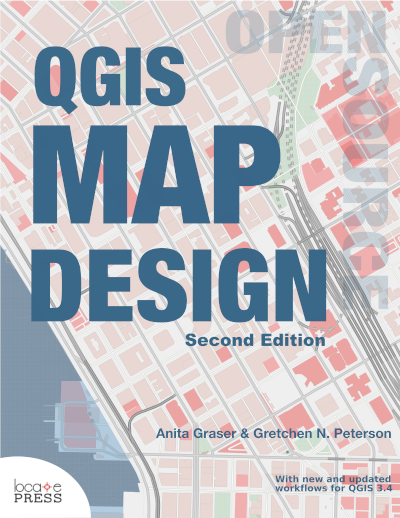 If you would like to see your image reused on the QGIS website or in other QGIS marketing material, please choose an appropriate license for your image. I’ve also started to work on a new Processing script that identifies similar line features. It currently uses a length comparison and the Hausdorff distance between two line features to calculate the similarity value, but more on that in a future post! Gratulation for this nice interview! Regarding your processing script. My believe is that individual R and python scripts might get a lot more credit in the future and i am thinking if it could be a good idea to extend the plugin-manager of QGIS to feature personal (and maybe official as well) processing scripts in a seperate section. In this way users don’t have to search for them on github or some blogs, but contribute and download them directly through QGIS. Maybe someone could suggest this to plugin-manager developer (i am not on the qgis-dev list due to time constrains). Thanks for your feedback! I agree that it would be great to have an place to share scripts. We have a similar situation with styles and symbols, where we are still lacking infrastructure to share them easily. There was a Google Summer of Code project dedicated to this topic http://www.google-melange.com/gsoc/project/google/gsoc2013/tecoholic/27001 but I’m not aware of the current status. The whole issue needs one dedicated person with the necessary skill set to implement a solution.